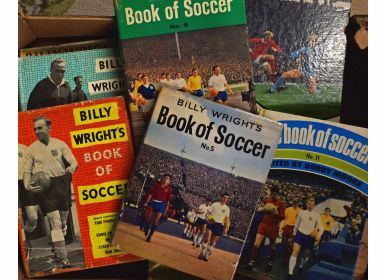 Collection of Billy Wright’s Book of Soccer with complete run from no. 1 to no. 14 has dust wrappers on early editions. 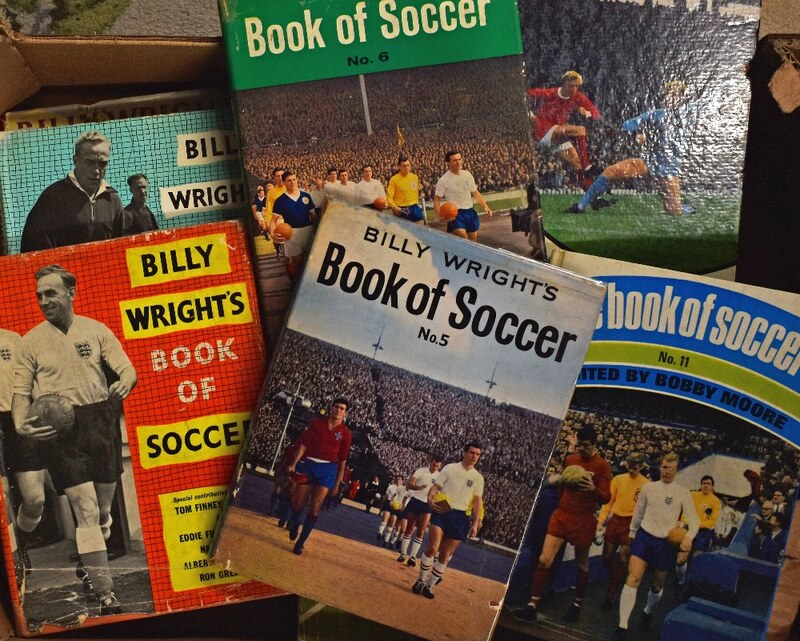 (14 in 1 box) Condition is generally good, view to assess.